Travel the glorious Prosecco Road to the picturesque goldrush towns of Victoria’s High Country. The High Country and its fertile valleys, sandwiched between the Mount Buffalo and Alpine National Parks in the state’s north-easterly corner, recalled something of home for generations of Italian immigrants who settled here. Luckily for us they brought their vine-tending ways with them and many remarkable wineries producing award-winning Italian varietals took root, most notably along the marvellous stretch lovingly dubbed “Prosecco Road”. Of course, those same settlers also imported a hearty approach to Italian cooking. Acacia’s two-day tour of the King Valley and High Country takes in some of the best cellar doors in the business, including family-run outfit Pizzini Wines, where you can pair their finest sparkling with locally produced cheeses in this rewarding escape for food lovers. 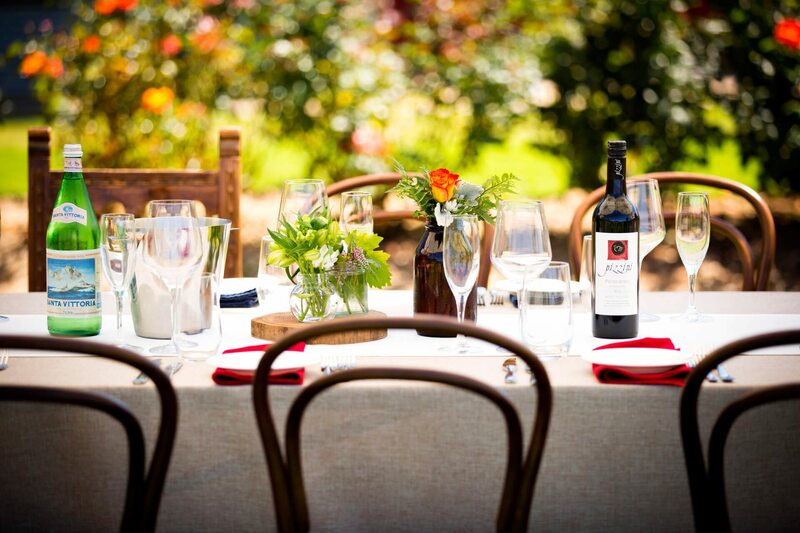 Combined with the likes of Brown Brothers or Dal Zotto Estate, you’ll be ready to relax overnight in the charmingly rustic surrounds of Albertine’s Beechworth Boutique Hotel, situated in an acre of gloriously landscaped gardens. It’s the perfect base from which to explore the region’s arresting natural beauty. Visit quaint local towns including the gold rush legacy of Beechworth and the picturesque setting of Bright by the banks of the Ovens River. Surrounded by towering mountains and sloping vineyards, the High Country is brimming with locally produced brilliance, from grass-fed beef to handmade chocolates. And if wine isn’t your thing, why not stop in at Bright Brewery for a crisp, cold beer?